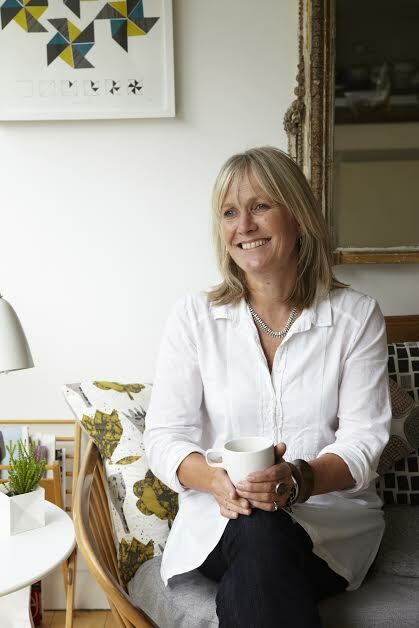 An interactive demo and workshop for all young cooks with the supremely talented Jenny Chandler. 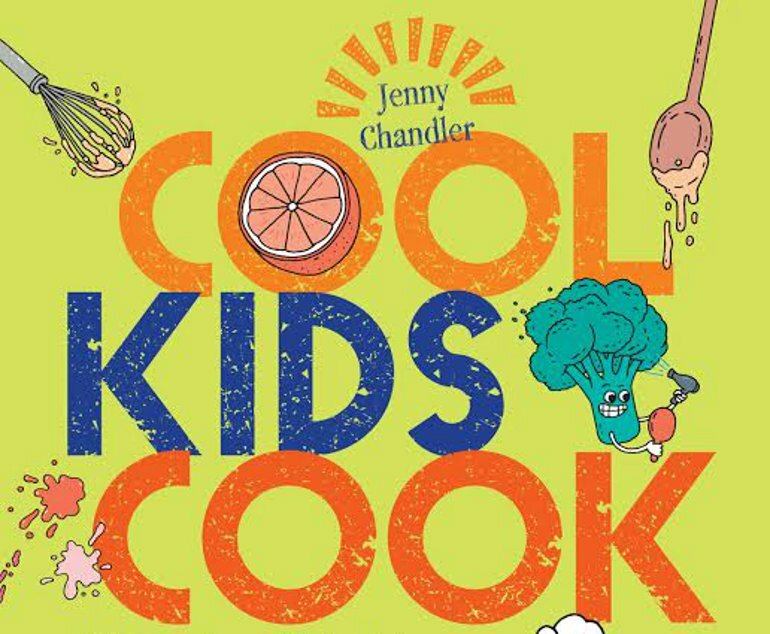 Her new book, Cool Kids Cook is an informative, fun and stylish first cookbook for the pre-teen market. Cool, grown-up, with interesting and fun facts about food background, this book will empower kids to a point where they could put a great supper on the table. It contains the best cakes and dishes such as fish en papilotte, adventurous stir fries, vegetable slaws and homemade granola. Get kids cooking properly for life in an informative, fun and stylish way. Jenny is brilliant in action, she is a well-known face at the Bertinet School and is the author of The Food of Northern Spain, The Real taste of Spain and Pulse.